After a long night shift, 6:00am came along and it was time to head off for my slog of the North east coastline. A two day trip; I had planned to get a few lifers. Leaving work, I had the chance of 5 lifers on the first day, and with a wind and rain the feature of the night before I was confident in connecting with some of these birds. My first site, Spurn Point, delivered what it promised. After parking up and putting on layers and layers of clothes I headed towards the canal walk where a DUSKY WARBLER had spent the last few days. Upon arrival there were two other birders already present and I quickly got onto the bird giving nice views. Next I went over to the “Numpties” to do some Vis-mig. There was a fair movement of Goldfinches with some Chaffinch and Lesser Redpoll moving south as well. A brief look at the sea provided 22 Whooper Swan south and a small flock of Common Scoter. After a walk around The Warren I connected with the BARRED WARBLER that had been present for quite some time. The second lifer of the day! Sadly views were brief and the bird only showed in the open once. A Merlin was seen on two occasions giving the local passerines bother. The rain came in so I decided to get off to my next location. Next on my hit list were the WESTERN BONELLI'S WARBLER and PALLID SWIFT at Hartlepool Headland. After a long drive on some less than ideal roads in less than ideal conditions I made it to St Hilda's church at about 3:30. Knowing the swift wouldn't be seen until it came into roost, I had a go at finding the Bonelli's Warbler. After 10 minutes, I was on the bird, with brief views nobody else getting onto it. This happened a few more times, and as a young birder, I felt like other birders were doubting me. There were a few Chiffchaffs present and those were the only thing the other birders could get onto. So it was time to get the camera out to photograph it. I got onto the bird further away from where the others were looking and it showed well, although never fully in the open. The other birders did manage to get onto the bird eventually! 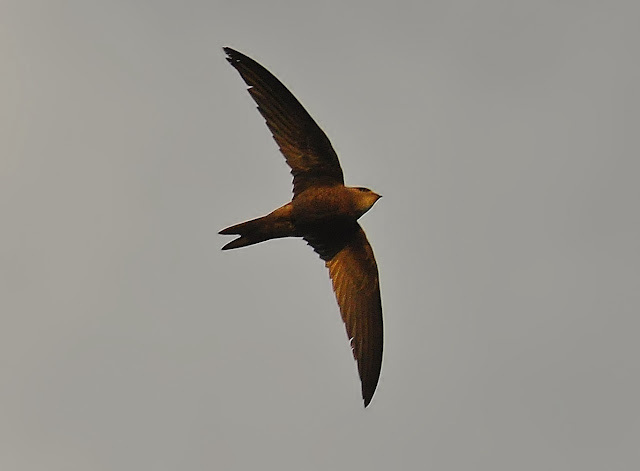 It was getting darker so I focused on watching the Pallid Swift coming into roost. The bird came into the area of St Hilda's church at 6:00pm and flew around for a few minutes before roosting under the slits on the church out of view. I was happy to tick it but still wanted better views. A great day beating my previous record of 5 lifers in one day. Next morning I was back at the headland by 07:50 but the Pallid swift had already departed and didn't stick around. So I wandered around searching the area, not finding much. I then picked up the Swift flying over the Houses south of St Hilda's! The bird showed very well zooming past down to ten feet! It was extremely hard to photograph in the murky conditions but after some time I had shots I was happy with. 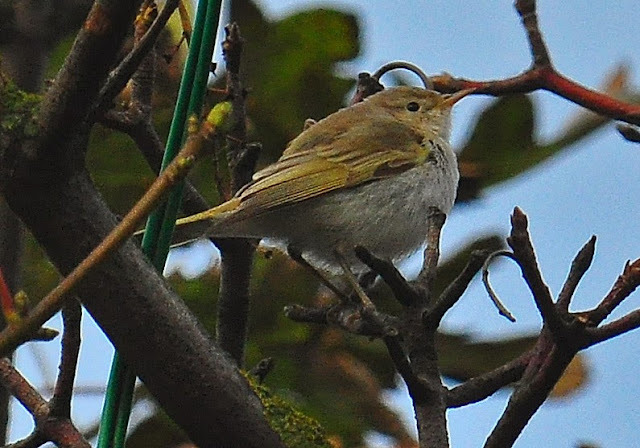 I tried to locate the Bonelli's Warbler for visiting birders but it was just too windy and the likelihood that the bird was hiding away deep in a bush or had left overnight. I was ready to leave for RSPB Saltholme. In the car park at Hartlepool Headland another birder asked if I had been to see the HOOPOE at Bishop Aukland. I knew about the bird but had no directions. He kindly told me the location and roughly how to get there. After some driving around, I eventually found the site. 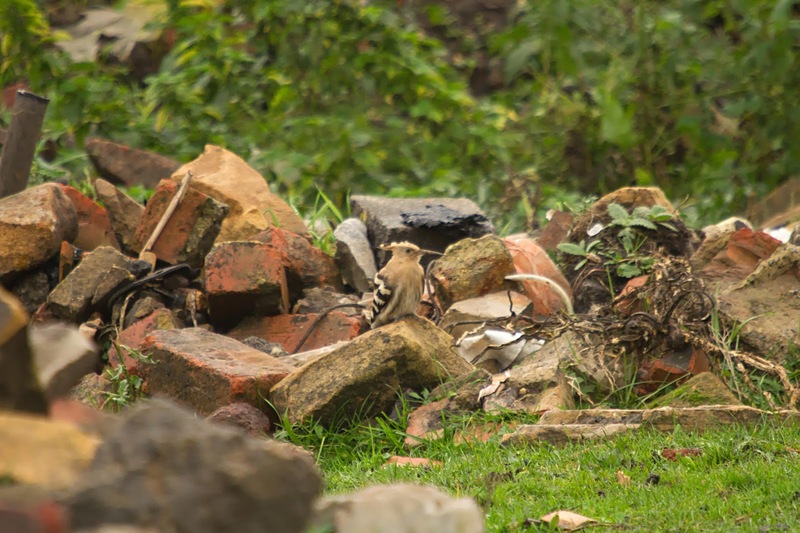 I got onto the bird as soon as I got there, watching the bird preen on a brick in the open. There were 4 photographers on site and as a group moved closer. 1 of them split from the line and walked 2 metres ahead of us. That flushed the bird. Some people don't have a clue! The bird was then difficult to find and showed well but at a distance. I had a flyby which was brilliant! The best looking bird of my trip by far. And my 7th Lifer in just 30 hours! Rain set in, I was completely knackered so decided to head home. A great trip to the North East. 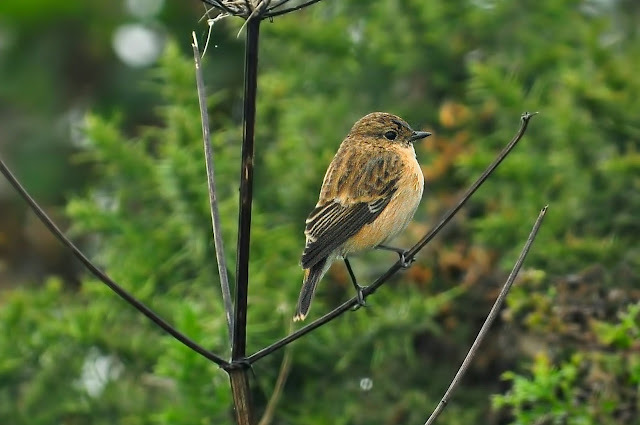 One of the best days birding I've had and one I won't forget in a hurry. Anthony is a 20 year old Lincolnshire-based birder. Birdwatching started as a small hobby with him, not taken seriously at all, but now Anthony is listing, twitching and photographing anything he can get too! NGB will again be returning to Champions of the Flyway, Click on the image to donate to Team. When in Rome: Go birding!